Minecraft is a game which allows players to build with a variety of different blocks in a 3D procedurally generated world. 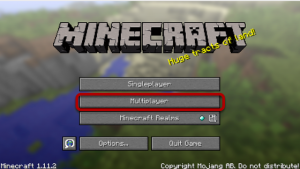 Minecraft is so popular, that it is the best-selling PC game of all time with over 29 million copies sold. For those looking to play Minecraft with their friends, a Minecraft Server is required. It allows users to connect to one central computer which will host the game software for all the other players to use. 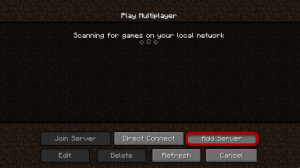 You have two options when setting up a Minecraft Server, you can set it up on your own computer, or you can pay a small monthly fee and host one online. 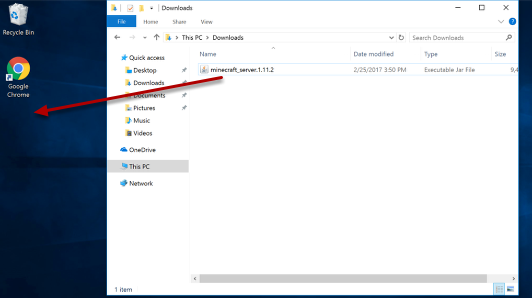 For those looking to set up the server on their own computer, this article will walk you through installing Minecraft Server on Windows 10. 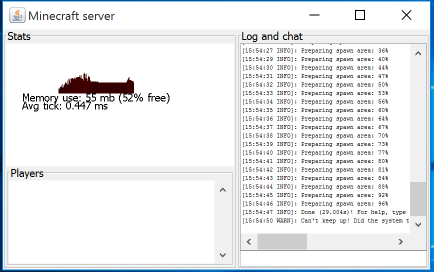 If you want to set up a reliable and affordable Minecraft game server online, click here to check out our friends at Empower Servers. They offer high-performance Minecraft game servers on the best hardware, ensuring the lowest possible latency. Hosting the Minecraft Server online will deliver the best gaming experience since the server will be hosted on a blazing fast network and will be online 24×7. 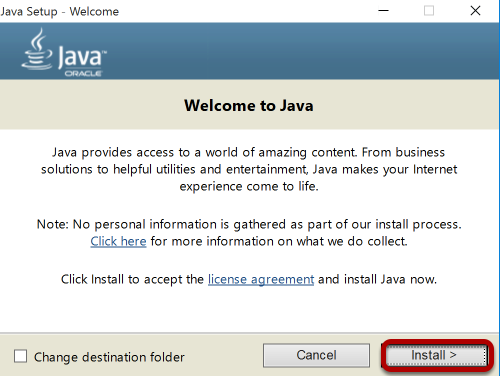 Download the latest version of Java for Windows 10. Open the .EXE file and click Install. Restart your computer once installation has completed. Visit the Minecraft Server website and download the latest version of the JAR file to your computer. 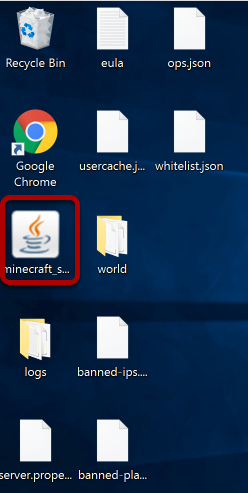 Navigate to your Downloads folder and move the Minecraft folder to your desired location. We’re going to drag it to the desktop, but we would recommend a dedicated folder for Minecraft. Double click on the Minecraft JAR file. This will extract some files we need before we can start the server. Open the Minecraft server file again. 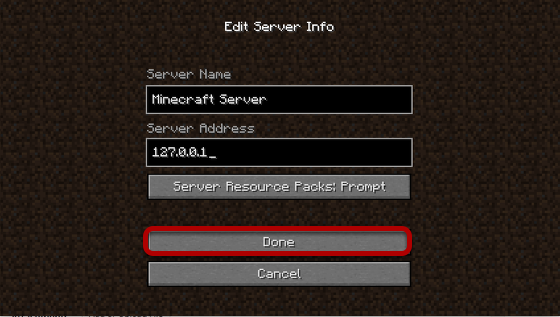 The Minecraft Server is now loaded and a stats panel will appear. This particular home PC can’t keep up with the resources required, so we’ll be setting this up on a hosted server for a better experience. 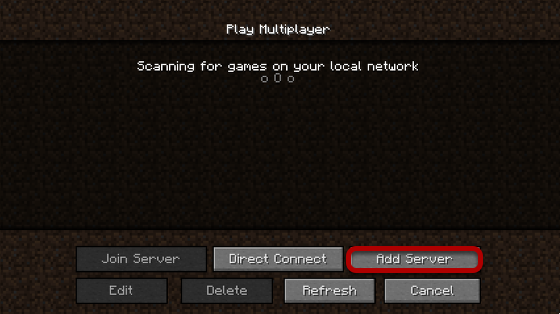 Now that your server is installed, you can connect to it from Minecraft. Launch Minecraft and select Multiplayer. 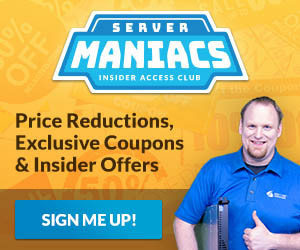 Enter server details and click Done. Click the play button next to your server to start playing! How do i know my server ip? You can find your computers IP address at https://support.google.com/websearch/answer/1696588 – be sure to open any ports on your firewall. The IP shown in the pics above is “127.0.0.1” and is ALWAYS a loopback address. This basically means “connect me to the machine I am on right now.” For example, if you your Minecraft server is your everyday PC, and you want to play ON your server, use that address and it should connect back to the server software on your PC. 1. 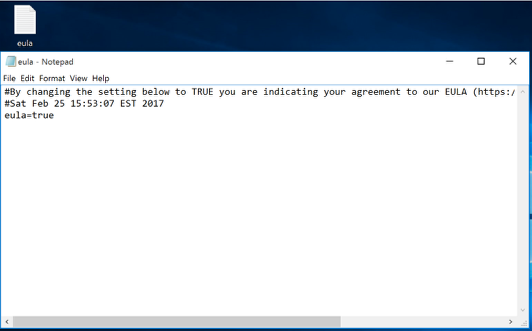 Open a command prompt on your machine. Windows –> Press Windows Key, then type “cmd”, press enter. 2. Run a command to show your local IP address. 3. Look for IPv4 address in the results. It will almost ALWAYS begin with either 10, 172, or 192. Give this local address to your buddies and they should be able to connect. 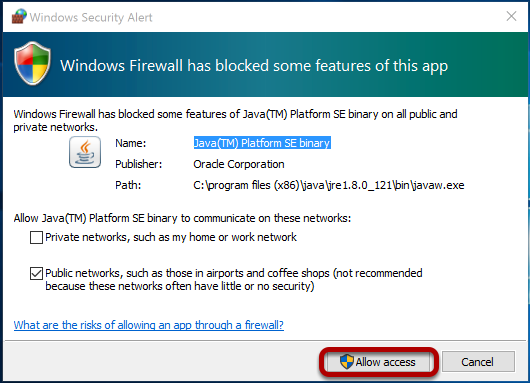 Don’t forget no matter what option you do to make sure your computer’s software firewall is set to allow the Minecraft traffic. Google how to do this and you should find another guide. The ip address I found by using your instructions isn’t working???? Does this work on Minecraft win 10? 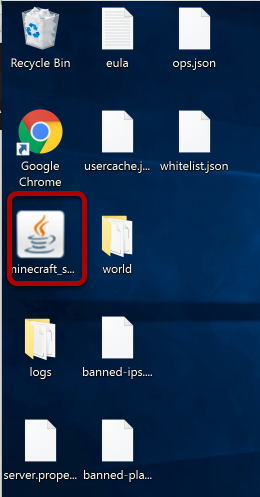 This tutorial will show you how to install Minecraft server on Windows 10 and will also allow you to connect to the server if you’re playing Minecraft on Windows 10. Are there any other server tutorials you’d like us to create for you? what about giving the server a name ?? ?